Fine lines and wrinkles tend to occur on virtually every male and female at a certain age. Certain physical changes occur within the body that cause wrinkles to form. A majority of fine lines and wrinkles occur as a result of collagen depleting under the skin’s surface. 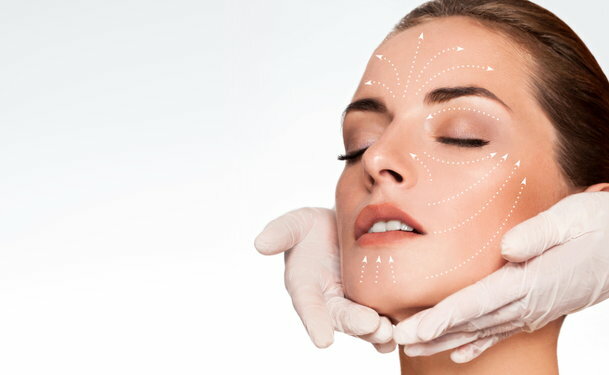 Fortunately, those concerned with removing the physical signs of aging will get to choose from a number of treatments to rejuvenate their skin; those with even the driest skin have multiple options. Patients with dry skin who receive skin rejuvenation treatments generally notice similar results when compared to patients with normal to oily skin. Many treatments serve each patient in a similar matter with little to no variance on a procedural basis. Though, some product developers create products that match each individual’s specific skin condition in order to provide the best possible rejuvenation results. Patients with dry skin who choose to reverse the signs of physical skin aging will select one or multiple treatments. Treatment types range from the simplest creams and lotions to highly advanced laser based procedures. Moisturizers and creams tend to fluctuate in results due to skin texture and tone. Those with dry skin will often require an extended amount of treatment in order to notice desirable results. Even some more advanced treatments, such as chemical peels, provide less desirable results to those with severely dry skin. The most advanced skin rejuvenation procedures tend to provide optimal results to those with dry skin as well. 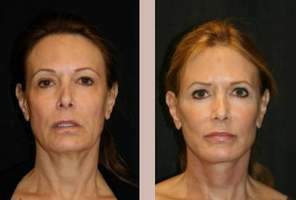 Fractional resurfacing will provide patients with a hypoallergenic, precise rejuvenation choice. Dermal fillers also work well on patients with dry skin. These solutions work beneath the skin’s surface so that skin texture has no effect on the procedural results.